Know what makes my language teacher heart break? When I tell people that I am a French and Spanish teacher and they proceed to tell me that they took X number of years of French/Spanish/Italian, etc, but can’t say anything. Or they rattle off a few lines of a useless dialogue that they memorized, but that’s all they know. What is the #1 reason why this happens? 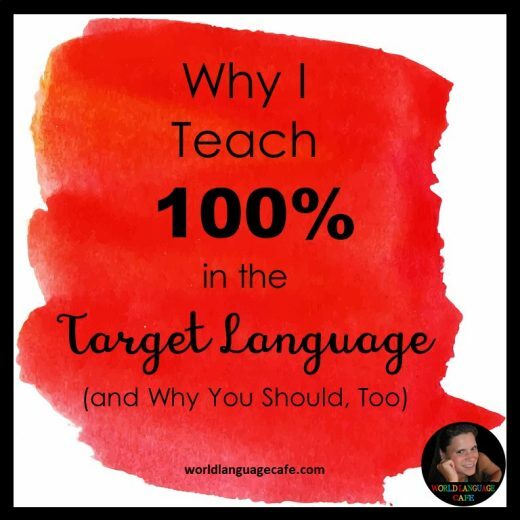 Teachers don’t speak in the target language and they don’t make their students speak in the target language. If that’s you, don’t worry, I’m not blaming you – I’m here to help. 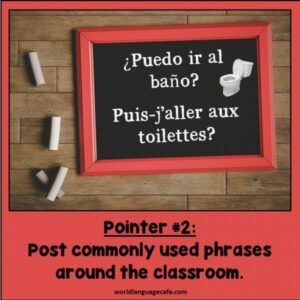 If you want to have an immersion classroom, YOU have to speak in the target language, no matter what. It’s something that you use to . . .
It’s a person who . 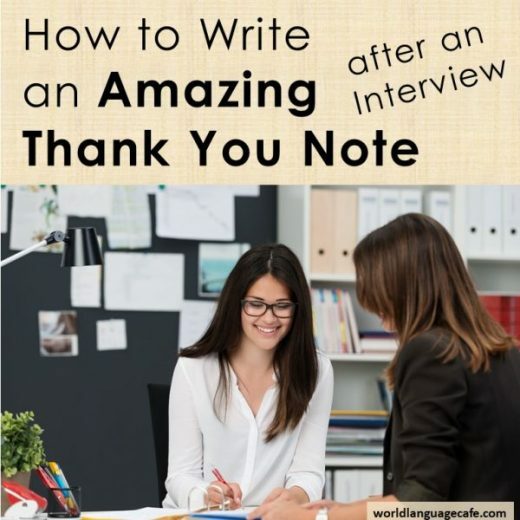 . .
You may want to post these around the classroom and point to them if your students need help remembering what to say. 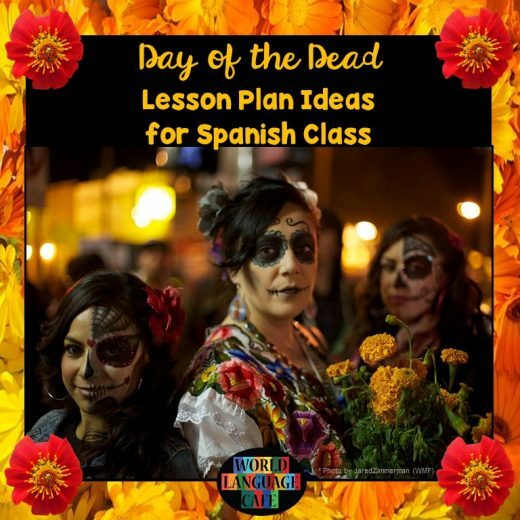 Show your students what you mean when you say that they must only use the target language. Walk outside the classroom and pretend that you’re talking to a friend, loudly in English in the hallway. 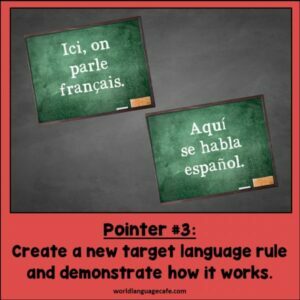 Then as soon as your foot crosses the doorway, start speaking in the target language. 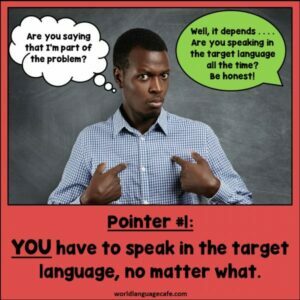 Then walk out again and speak loudly in English and then walk in again and speak in the target language. This creates a great visual reminder of the rule. Yay! 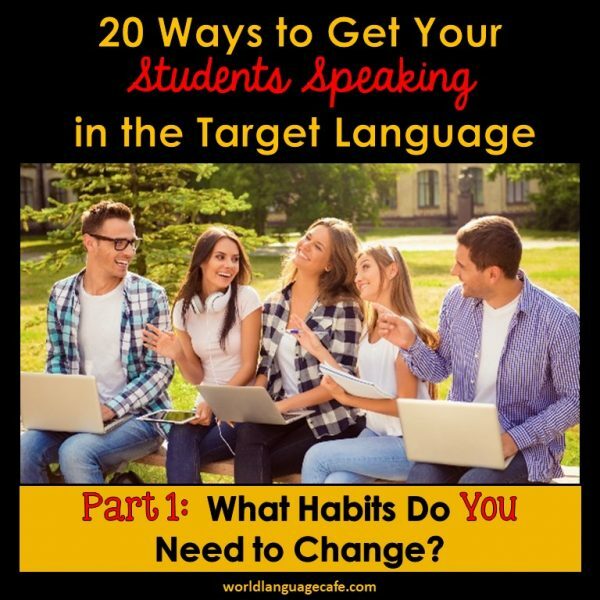 Now you are prepared to implement the 20 strategies to get your students speaking in the target language. Click on the link to move on to the next post which tells you the really good stuff, the 20 strategies. Have any more suggestions that I should add to this article? Hope to meet you soon in our World Language Teachers’ Lounge!